Thank you for helping us to have such an amazing adventurous honeymoon. Thank you Marsha and Harumi. The week and wedding couldn’t have been better. The resort was beautiful and perfectly suited for our daughter’s wedding. The staff, service and food was outstanding. We have several events planned for guests and Harumi went above and beyond to help organize and ensure every detail was taken care of, no small feat! The wedding itself was incredible. The flowers, decor, setup was everything we had hoped for … and more. Again, I can’t say enough about the service and food at Dreams Los Cabos – fantastic, exceeded exceptions. It was a remarkable experience that we’ll always appreciate. It was perfect! Thank you so much for all of your hard work and dedication. You really showed us what good customer service looks like. You truly helped make our wedding dream come true! You are amazing! Thank you for going above and beyond for us. You truly made our wedding dreams come true! The resort satisfied all of our guest’s. It was clean. Food and service was excellent. The wedding crew and managers at the Paladium were creative-dynamic-punctual. Everything was beyond expectation. Thanks again for everything. It was a trip of a lifetime for all 57 people ! Marsha Steeves and Harumi Suzuki are an amazing dream team. I highly recommend their services as they totally fulfill making your dream wedding so magical and special. We were very lucky to have found them as they made our family wedding so memorable. All the details from the venue to the decorations were fabulous. They both have special talents to assure the family that their vision for events are established with class and competitive affordable pricing. 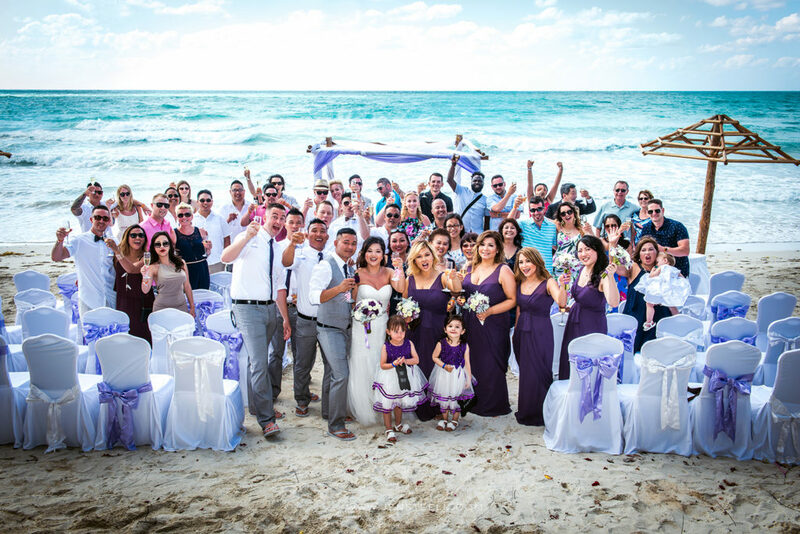 We had a destination wedding in Cancun with our closest 175 family & friends attending and each day was magical and incredibly amazing. Harumi who was on-site with us, assured all the days was executed to our wedding needs. MSDW is the total package, great service, amazing skills on venue, food, decorations, music, and lighting. MSDW provides service excellence and so hospitable to the clients vision of their special day. I would 100% recommend their services to anyone who wants to have the best amazing experience ever in their life. Our family is totally appreciative and will always cherish the memories because of Marsha and Harumi’s commitment and dedication for making our dream wedding come true. 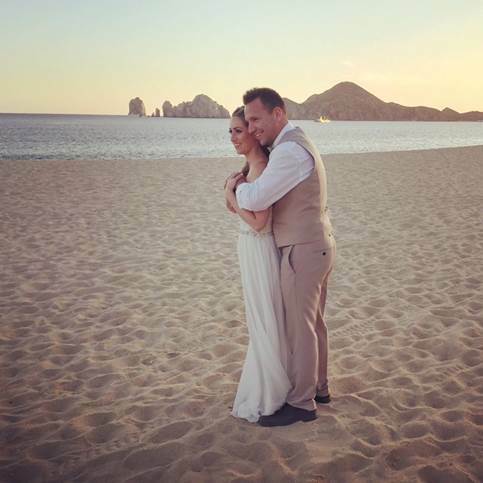 I am so glad I used Marsha Steeves Destination Wedding for my Wedding in Mexico. 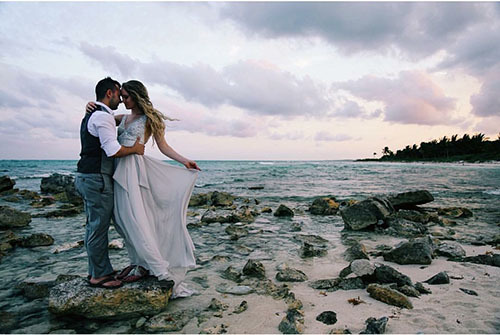 With Marsha’s knowledge of the resorts and different areas we were able to make an informed decision about which resort would be our best choice for the wedding. Marsha was easy to work with and I felt at ease knowing I had someone from Vancouver that I could call if I had any issues. Marsha got all of our guests booked right away and was able to help out with any needs my guests had. I had multiple guests coming from different provinces and Marsha was able to get them booked as well with no problems. Harumi is very sweet and was efficient at organizing all the wedding details for us. Harumi is very knowledgeable about the resorts and is full of good suggestions for the wedding. The best decision I made about my wedding was bringing Harumi down with me to Mexico. She made sure our wedding vision came true and was on top of everything the whole week. A big thanks to Marsha and Harumi for ensuring our wedding dreams came true! Marsha and Harumi did everything possible to ensure our wedding was all we had dreamed of! Harumi took a lot of time and care to help plan every detail with me and go over all my ideas I wanted for the wedding. Marsha is an amazing person with the kindest heart. 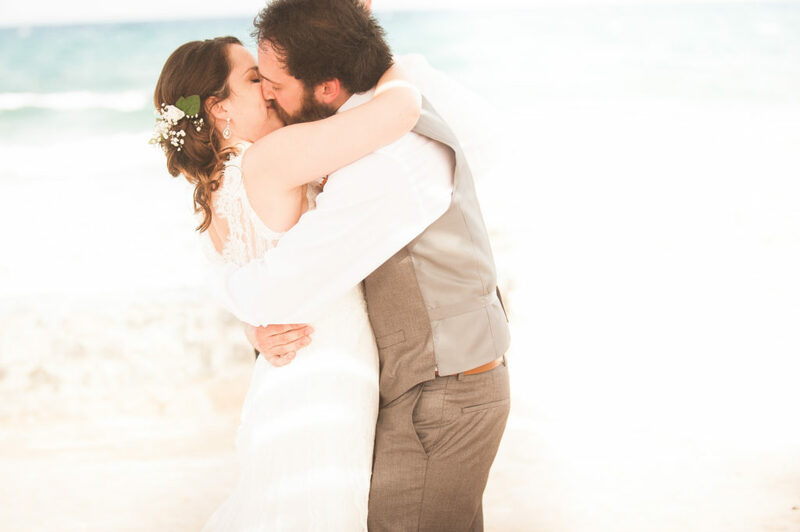 She flew with us to Cabo and made sure our wedding was nothing short of a fairytale – even getting a huge trampoline removed for us from the site of the wedding by the hotel (it took 30 people to carry it away). Everything they did was over and above our expectations! My wife and I cannot say enough good things about Marsha and her team. Her attention to detail was impeccable and her hard work at the destination paid off in spades. Along with the on-site wedding planner, Marsha ensured everything went according to plan and I know my son, daughter in law and all the guests were treated to an awesome occasion. Greetings from South Africa! Dave and I wanted to thank you for being by our daughters side with all the Wedding arrangements. It meant the world to us. Being so far away was especially difficult. From the time we met at the engagement party where you took the time to come and meet us to watching you in action on the beach with the set up your Care in making it all happen for Lori and Ian was So Special and So Appreciated. I hope you ladies have been enjoying the summer weather! 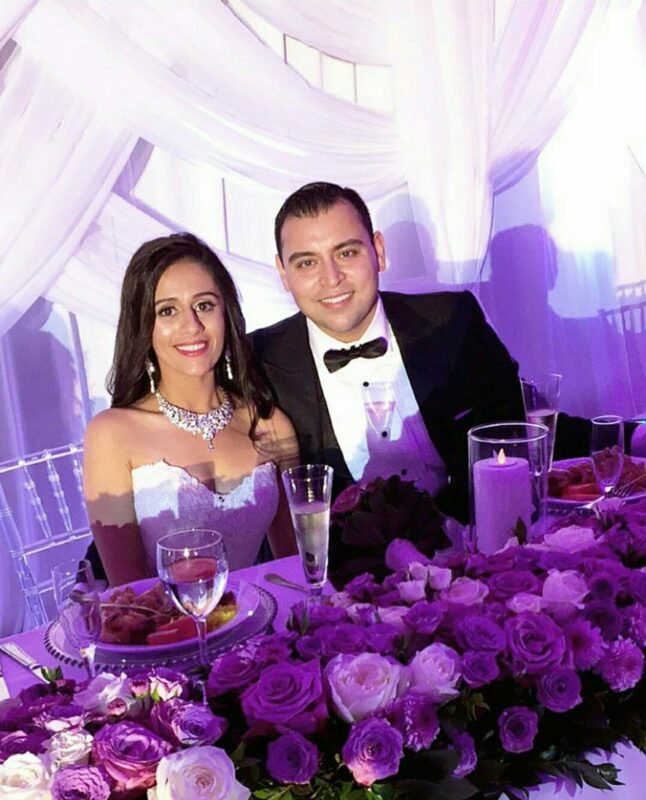 we just wanted to thank you for all your hard work in making our wedding as amazing as it was! Hope all is well and sending lots of love. I’ve arranged many holidays on my own but when it came to planning our getaway wedding there were just too many concerns and questions. 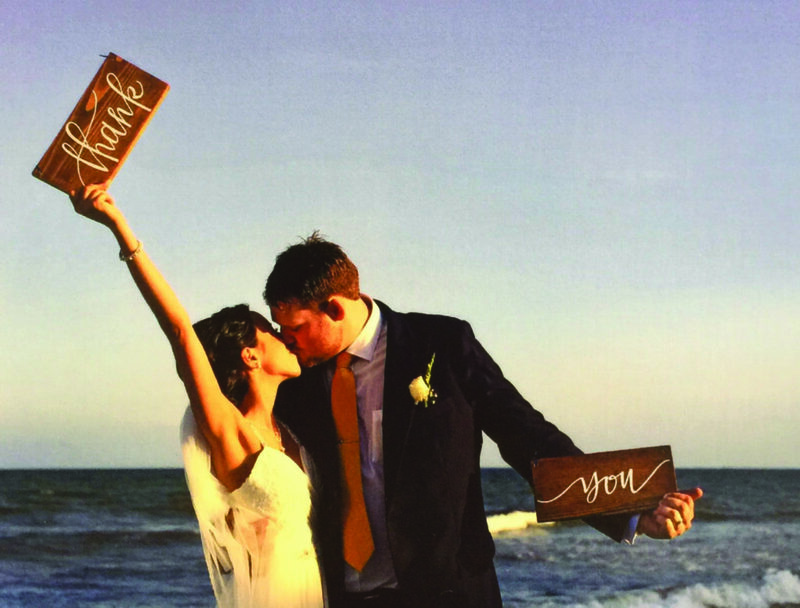 I contacted Marsha at Destination Weddings and after our first meeting I knew we were in good hands. It was not only a perfect wedding but absolutely the best trip we’ve ever been on. 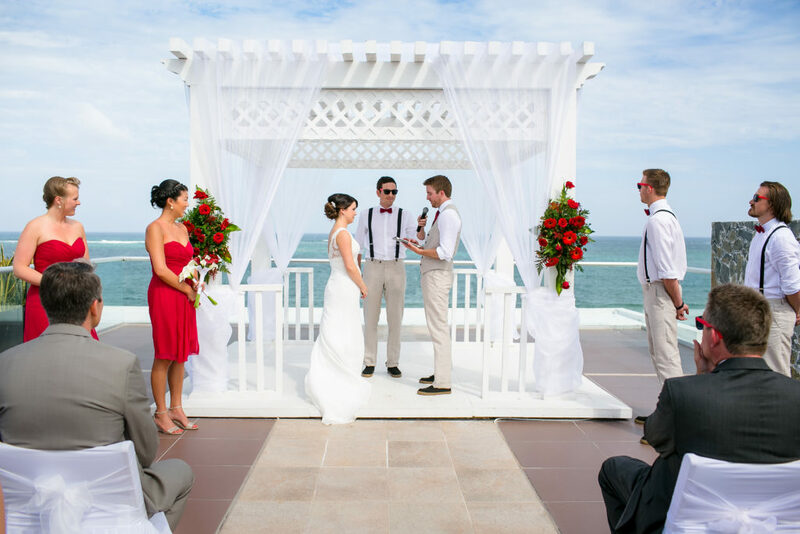 Marsha and her team looked after our destination wedding in Cabo San Lucas in April. Marsha and her staff were truly an absolute pleasure to work with. 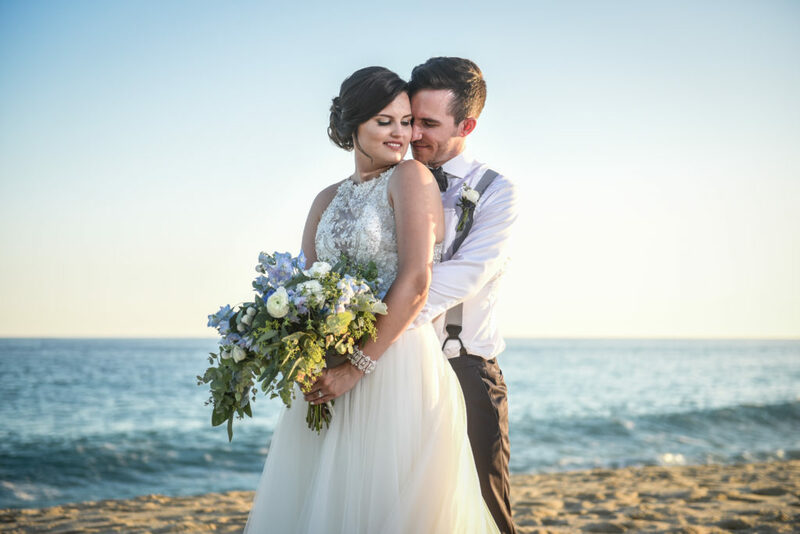 Marsha really listened to what my husband and I wanted for our wedding and found the perfect hotel that suited our desires and was also an excellent price for our guests. Her team was so accommodating with all of our guests and their individual requests, and they really went beyond in every possible way. I had a constant line of communication with Marsha and I knew if I ever had a question or needed to talk to her about something, she was very accessible. It is very clear that customer satisfaction is of the utmost importance to Marsha and her team. My husband and I flew down a few days before our guests – when I realized at 3 am that we had an error in my husbands name on the ticket Marsha was texting me back and advising me what to do. She met us at the airport extra early (5 am!!) to make sure everything got sorted. Additionally, she greeted all of our guests a few days later to see them off as well! Many, many heartfelt thank yous to you and the whole team for your help in achieving our dream wedding! You were all so responsive to all of our needs, including the ones we didn’t even know we had. From last minute travel changes to seeing our guests off at the airport so very early in the morning. You made us and our friends and family feel like our special time was equally special to you. 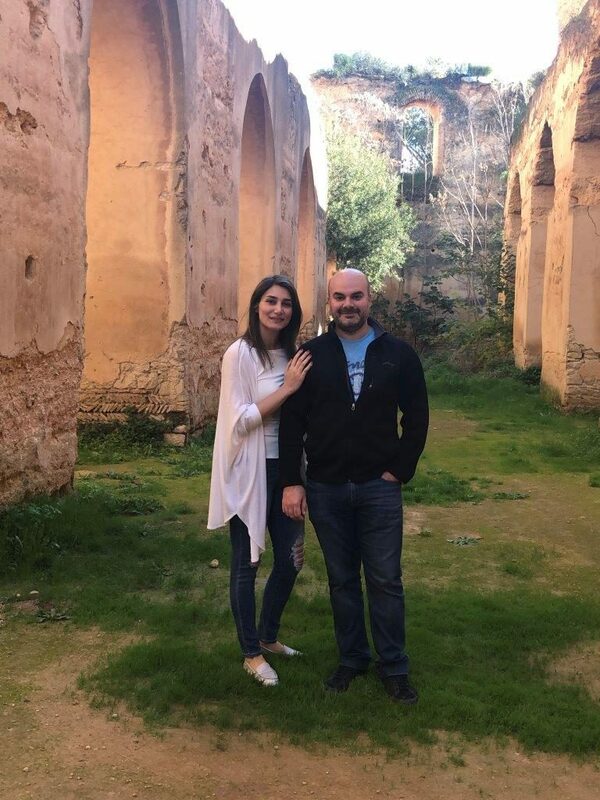 We had the best time there and we want to thank you and your staff again for helping us organize our wedding. You have all been so amazing throughout this whole process and we couldn’t have been happier with everything. The resort was perfect, the weather was perfect and everyone looks forward to going back. They even upgraded us to the presidential suite for 6 nights and the suite was amazing. All-in-all we really enjoyed the resort and had a great week. I just wanted to mention that Harumi was amazing down in Mexico with us. Both Tyler and I were so thankful we brought her down with us, she was such a life saver. She handled everything for us so we had more time to spend with our guests. She was organized and prompt and we couldn’t have been happier to have her down there with us. She is amazing and I would highly recommend her to anyone!!! The wedding was amazing and Yasenia and the dreams staff were awesome. Everyone had a great time. Marsha Steeves Destination Weddings was great to work with when booking our destination wedding. They were timely and organized in getting back to our guests with their inquiries. Alleli was an absolute pleasure to work with. Marsha also met us at the airport the morning of that our group left for our destination, and was incredibly helpful in working out some unforeseen flight changes for some guests due to weather. Marsha was available to us 24-7 on her cell and that was a comfort to know we could contact her when we really needed to. 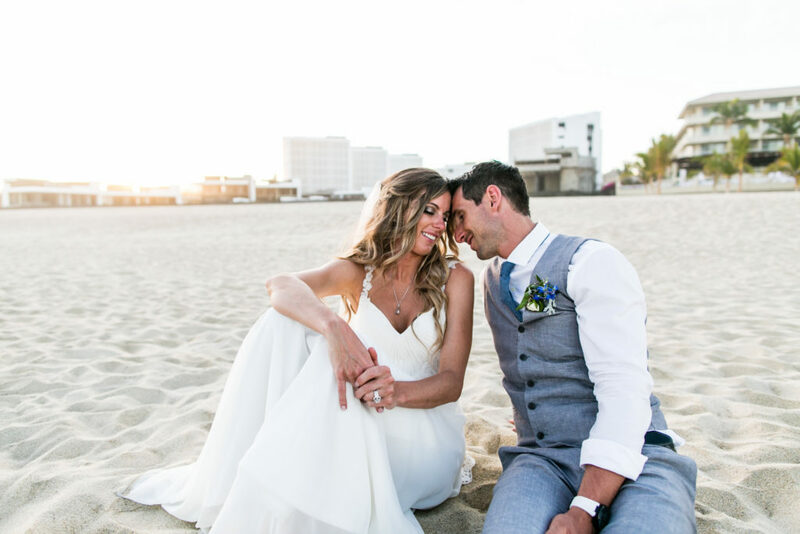 We would like to give a very special thank you to Marsha and her team for all their help and hard work in planning of special day in Cabo San Lucas. Even through a couple minor hiccups with date changes along the way the girls did everything in their power to keep me happy and stress free. Upon arrival at the resort we were upgraded to a larger suite, thank you to Marsha’s follow up requests. We had the opportunity to settle in and explore the resort a couple days before our guests arrived and were very impressed. My Husband had never been to Mexico before and the Riu Palace exceeded his expectations. The rooms were big, the views amazing, food was excellent and service was top notch. When our guests arrived they were all pleasantly greeted, check in was quick and easy and we had great feed back on our choice of resort. The wedding itself was amazing! It was perfect, would not have changed a thing. The staff are very confident in what they do and did not disappoint. We worked with Marsha Steeves and her travel coordinators over the course of 10 months to plan our dream wedding in Cuba. We were a large party of 40+ guests and we felt taken care of from start through finish. My husband and I were pleased with the presentation of competitive quotes, upgrades, and incentives. Marsha personally checked in on us throughout the process, even showing up at the airport for 5 a.m. to send us off. Harumi, Marsha, and the whole team were phenomenal! Our big fat Indian wedding was at Moon Palace in Cancun and we ended up having 130 guests. Harumi accompanied us to Cancun and it was the best decision we ever made. I don’t think it would’ve gone as smooth as it did without her. Even though the planners at the resort were wonderful, Harumi knew our style and what we liked so she was able to take care of last minute things for us. Gave us more time to spend with our friends and family during our special week which was invaluable for Darren and I. Thank you so much for all your hard work and support through the whole process! Marsha and her team gave me exceptional customer service and really listened to my travel needs. They provided me with many flight and accommodation options and it was always pressure free. I was provided with excellent rates and an amazing travel experience. Even when my flight home from Bali was delayed due to an airport closure, months after booking, Marsha was there for me to help resolve the issue…. and I got to enjoy my extended stay in paradise with peace of mind. 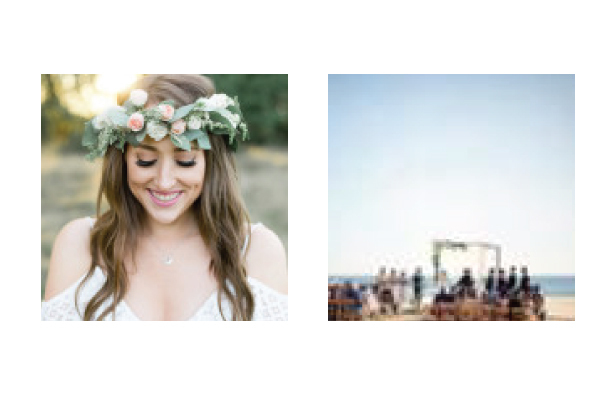 I would highly recommend Marsha and destination weddings. Marsha did a fantastic job arranging the travel and accommodation for our wedding in Australia and honeymoon in Thailand. Marsha saved us a lot of time and peace of mind during the stress of organizing an overseas wedding. From Bangkok, to Chang Mai and Koh Samui our accommodation in Thailand was always beautiful. 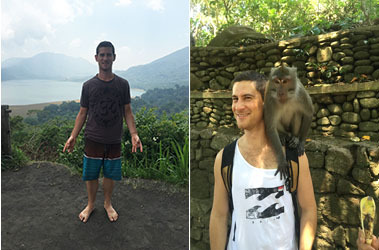 Our private tour guides throughout Thailand were flexible and friendly. While there we enjoyed a mix of great food, relaxation, culture and fun. Thank you for all of your help getting our guests from all over the world to the Moon Palace, and for helping smooth out the bumps along the way. Attached are a few pics of the day. Again, thank you so much.